Hearts meet Inverness CT at Hampden Park this weekend with a chance to advance to the Scottish Cup final and give themselves the best chance of ending the season on a high note. A campaign that promised so much as the Jambos led the league table by six points in late October has thus far only delivered more frustration as a number of injuries to key players and a plummeting collective confidence now finds them in sixth place and, if recent form is anything to by, it’s a position they’re unlikely to move from the rest of the season. Fans vented their anger at the team and the management staff in the immediate aftermath of last weekend’s defeat to Hibs, but it could all be forgiven if they are able to return to the national stadium in late May and lift the famous trophy. In order to give themselves that chance they first have to get past John Robertson’s Inverness. 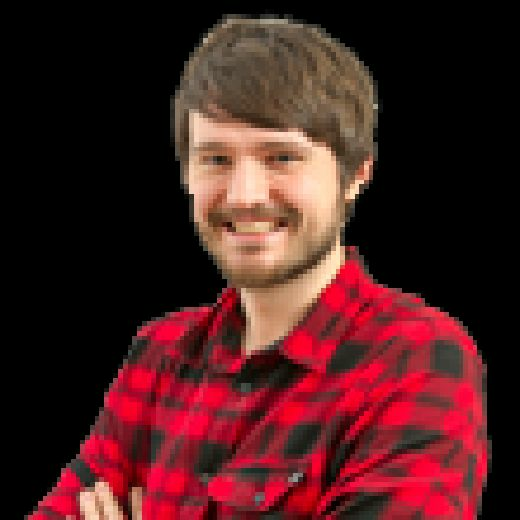 Hearts will obviously be favourites for the match, playing at a level above the Highlanders, but having struggled to eliminate Partick Thistle in the last round, a team weaker than Saturday’s opponents, they will be taking nothing for granted. The pre-match favourites could be without both Peter Haring and Uche Ikpeazu after the pair picked up knocks in the 2-1 defeat to Hibs last weekend, though Levein expects two of his brightest stars to be passed fit in time for the match. Steven Naismith, Demetri Mitchell and Ben Garuccio (all knee) remain long-term absentees. Jamie McCart is a doubt for the match having missed last week’s 1-0 win at Ayr United. Sean Welsh is an injury casualty, while star defender Coll Donaldson is suspended. Hearts loanee Anthony McDonald is unable to play against his parent club. (4-4-2): Zlamal; Smith, Souttar, Berra, Burns; Clare, Djoum, Haring, Mulraney; Keena, Ikpeazu. Subs from: Doyle, Dikamona, Hughes, Godinho, Brandon, Shaughnessy, Lee, Vanecek, Morrison, MacLean, Cochrane, Bozanic. 3 - The number of victories Hearts have managed in their last 11 semi-final appearances. There have been two defeats to Rangers and three to Celtic, but also loses to St Mirren, Motherwell, St Johnstone and Saturday’s opponents Inverness CT.
Ikpeazu absolutely destroyed Inverness back in late July as Hearts made their way into the next round of the Betfred Cup at the expense of their lower league opponents. That was the big striker’s first start, though, so Inverness had the unfortunate disadvantage of not knowing much about the battering ram smashing through their defence. This time they’ll have a better idea of how to handle the Englishman, though whether they have the tools to do so is another matter. Without Donaldson and perhaps without McCart, they’d be forced into playing either Carl Tremarco or Kevin McHattie at centre-back, and Ikpeazu will surely fancy his chances of ripping Inverness apart once again. Don Robertson has not been a particularly good omen for Hearts this season. 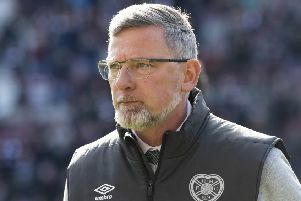 He’s taken charge of five matches involving Levein’s men, four of them at Tynecastle, and yet Hearts have only won once — and that was an ugly 2-0 win over Hamilton Accies. Robertson also oversaw draws against Livingston and St Mirren, a 1-0 defeat to Kilmarnock and the 1-1 Betfred Cup draw with League One Raith Rovers. Caley Thistle have only saw him officiate a game of theirs once this term. They defeated Dunfermline 3-0 at East End Park.